It's all about travel, food an pictures along the way. Catching up again, sorry! 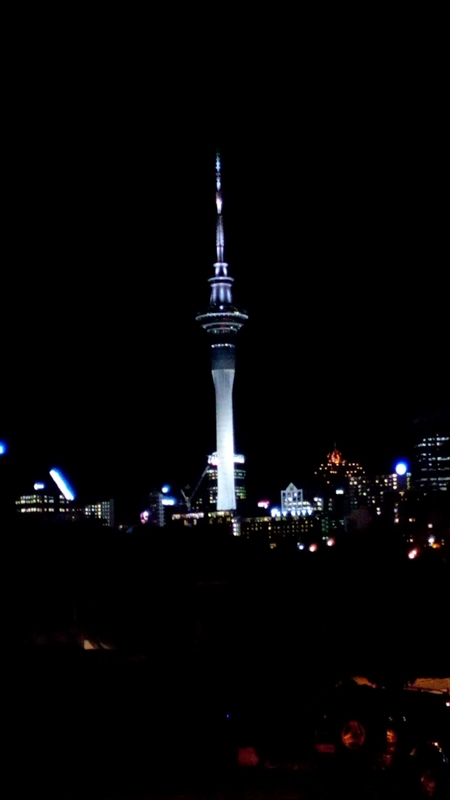 Today it’ll be a night shot of aucklands sky tower.